Home - J&R Equipment Repair, Inc.
At J&R Equipment Repair, we specialize in the repair and service of all brands of fitness equipment. We understand the importance of your investment and we are here to make sure you get the most out of that investment as possible. Don’t worry if your manufacturer’s warranty is expired. We will come to your facility, diagnose any issue, consult directly with you about the repairs, perform the work in a professional manner, and leave your equipment in better condition. Don’t trust just anyone with your investment – trust only the professionals at J&R Equipment Repair. We are dedicated to providing our clients with quality and professional service. We value your business, so we have made it our mission to provide reliable services with our client-centered approach. Our courteous, professional team is able to support a range of services to meet your commercial or residential needs. 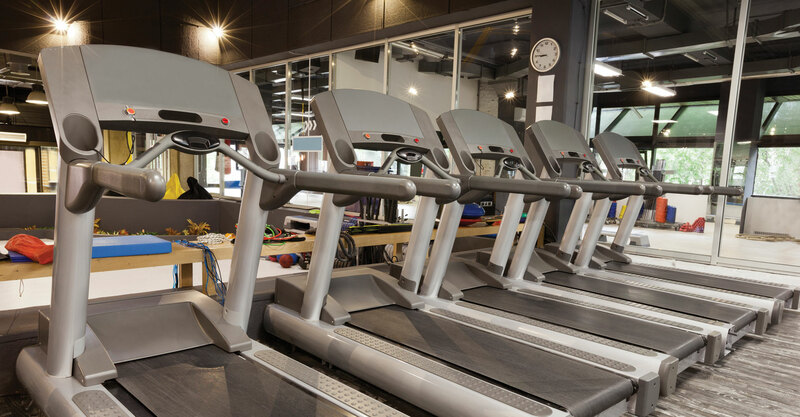 We are a fitness equipment service provider specializing in the installation, assembly, repair, and preventative maintenance of all brands of exercise equipment. Treadmills, ellipticals, climbmills, row machines, single and multi-stack weight gyms, you name it we will take a look at it. We pride ourselves on our quality service. We do not simply throw parts at a symptom. We look at holistically at the machine to determine the root cause of the problem. This keeps costs and hassles to you as the customer to a minimum. We offer service to commercial clients as well as residential customers. Give us a call today! To learn more about J & R Equipment Repair, Inc. and the products and services we can offer, please give us a call at 1-833-JREQUIP (573-7847).